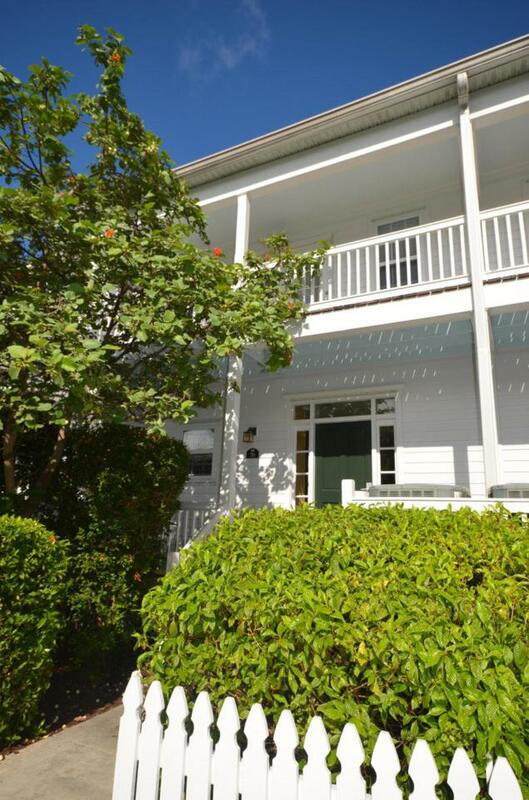 Excellent Rental Income Property that offers Gulf views from your 3 bedroom Beach house at Tranquility Bay Beach House Resort Resort. Enjoy the stunning tropical pools, plush putting greens, And water all around. 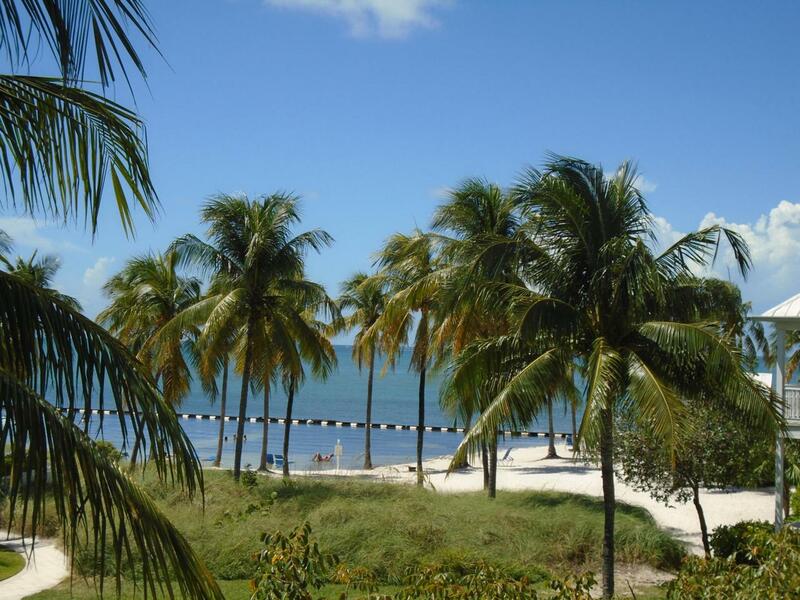 Tranquility Bay is surrounded by sandy beaches with swimming lagoons, a waterfront tiki bar, watersports area for fun and even a fitness center. Dine on property at one of the Middle Keys finest gourmet restaurants, The Butterfly Cafe. This unit is a terrific income producer. 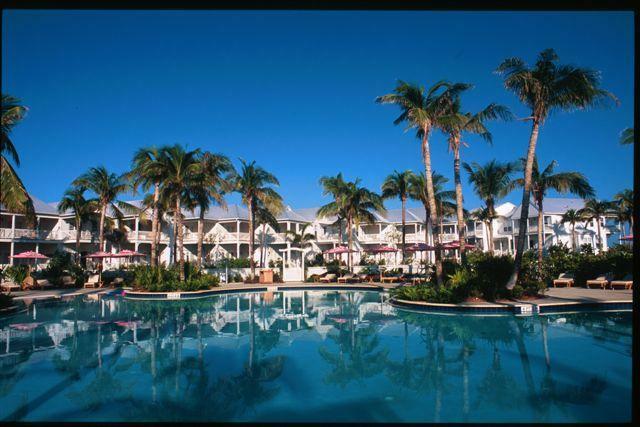 Located very near the beach and the tranquil adult pool, this is a prime spot at Tranquility Bay. Income available upon request. 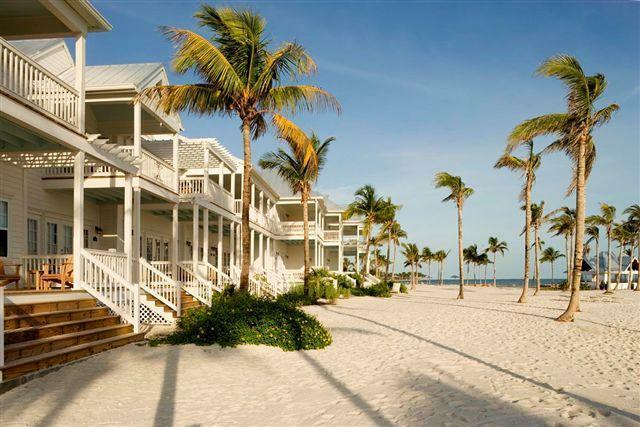 Invest in one of the most beautiful properties the Florida Keys has to offer.